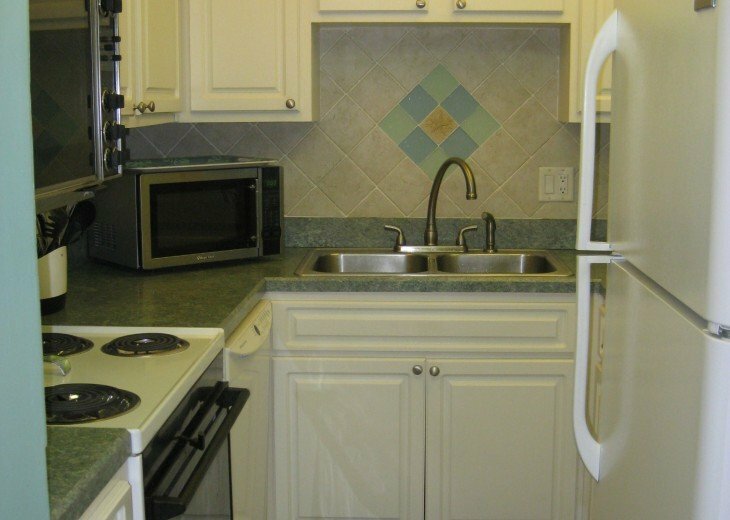 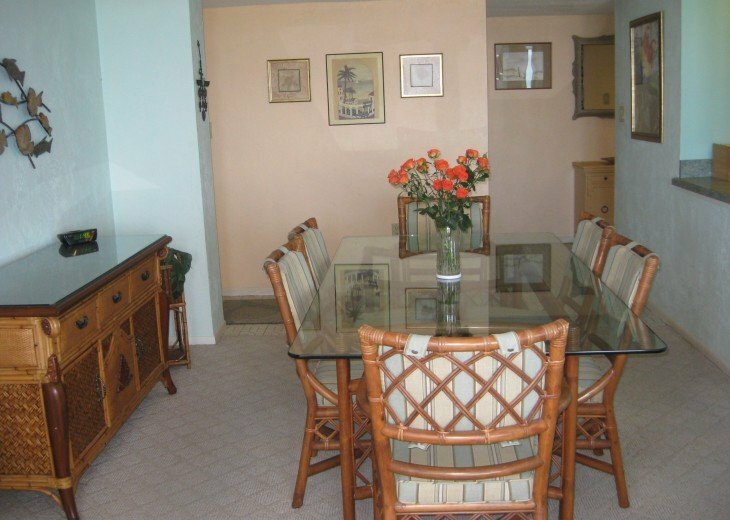 This Beautiful Top Floor Condo Unit comes fully furnished and equipped. 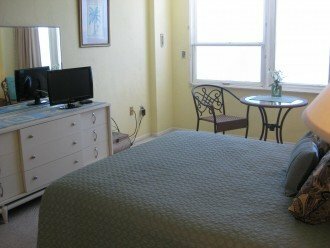 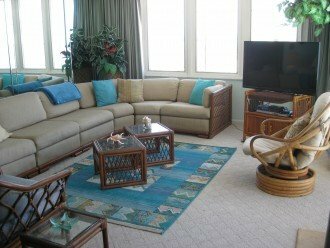 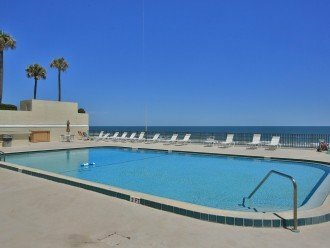 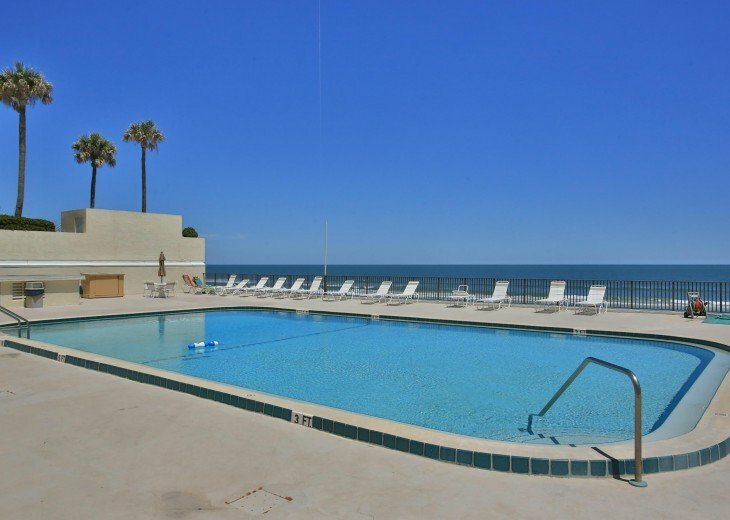 Has 2 bedrooms 2 baths.Beautiful Living Room with Large Windows overlooking the Ocean and River. Nice Dinning area and Kitchen. 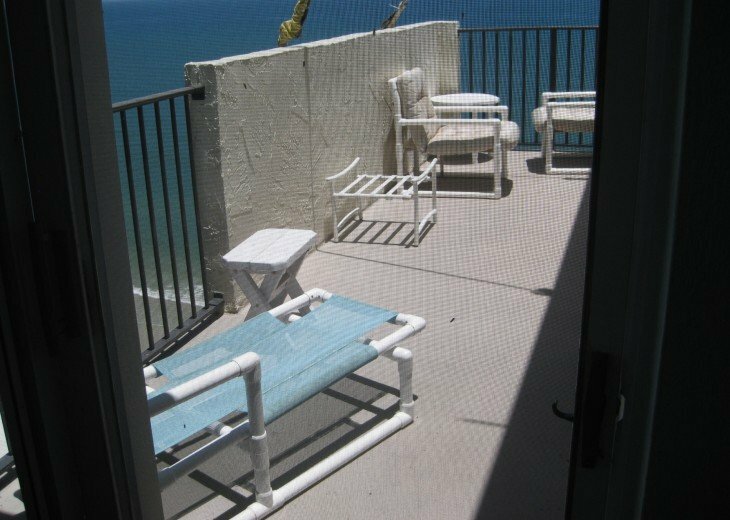 Also a great outdoor porch overlooking the Ocean. 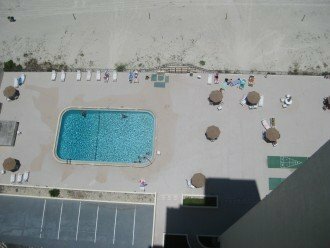 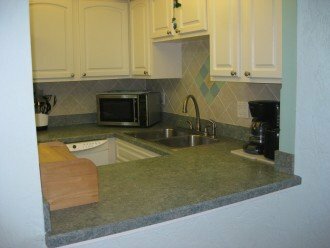 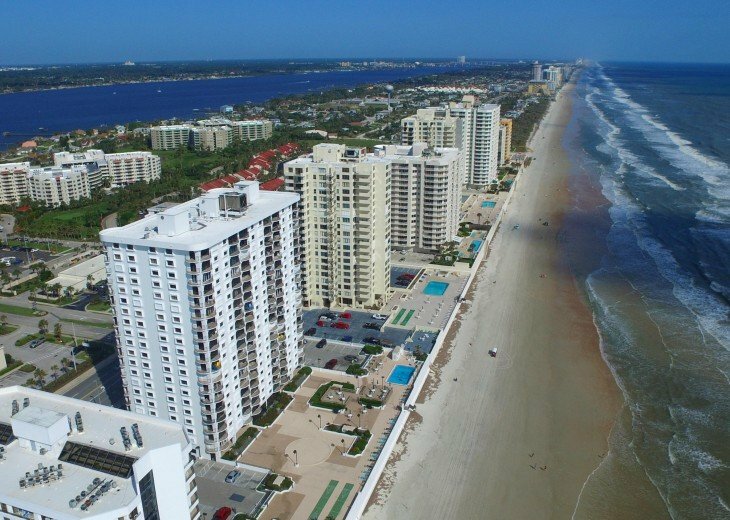 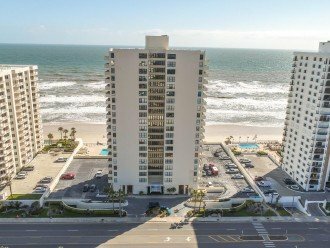 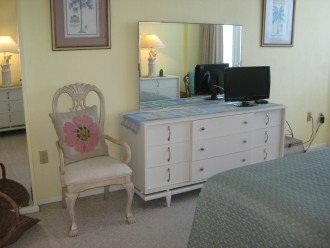 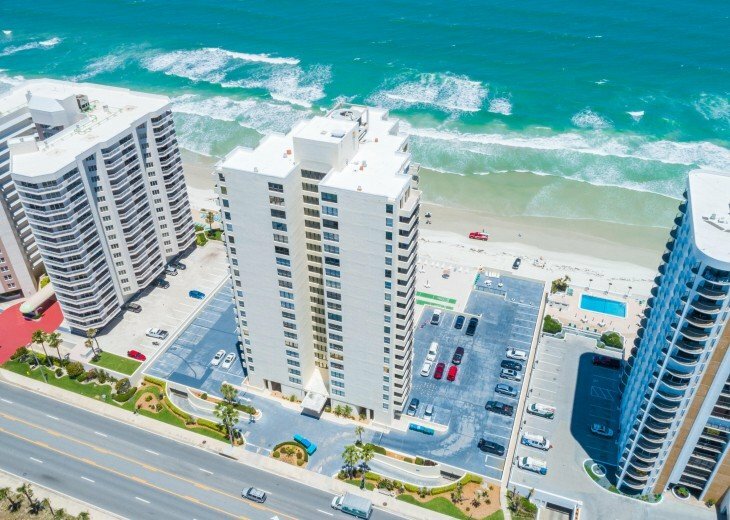 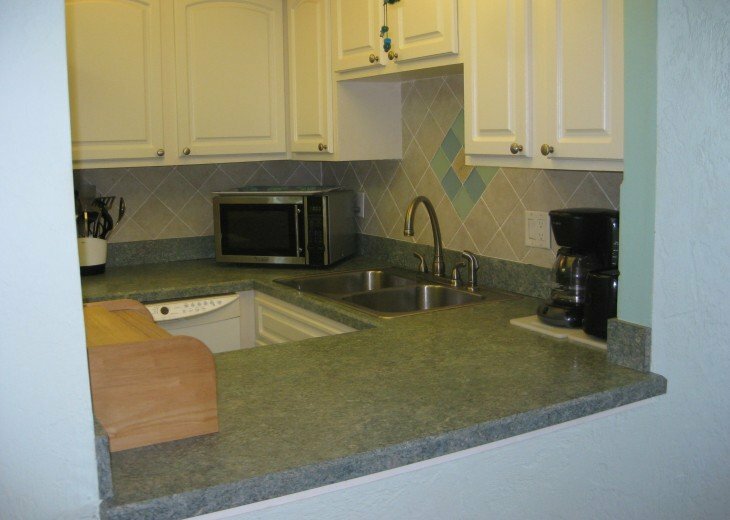 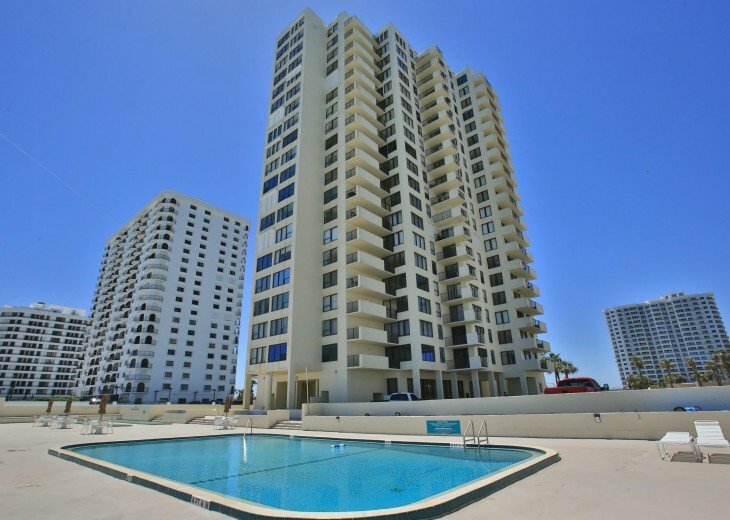 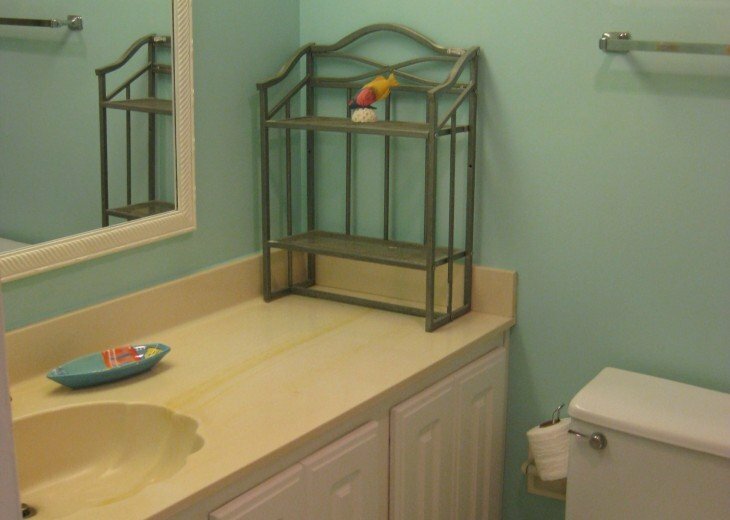 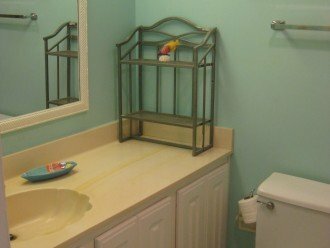 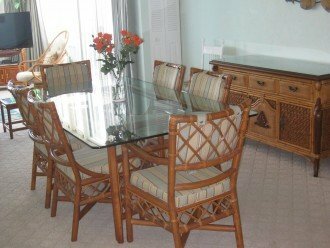 Condo is located in Daytona Beach Shores which is South of Daytona Beach. 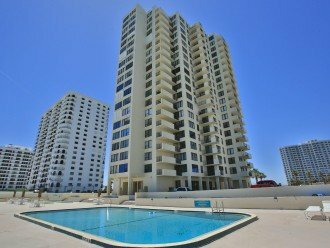 Across the street from Grocery,Tennis and Golf and Banking. 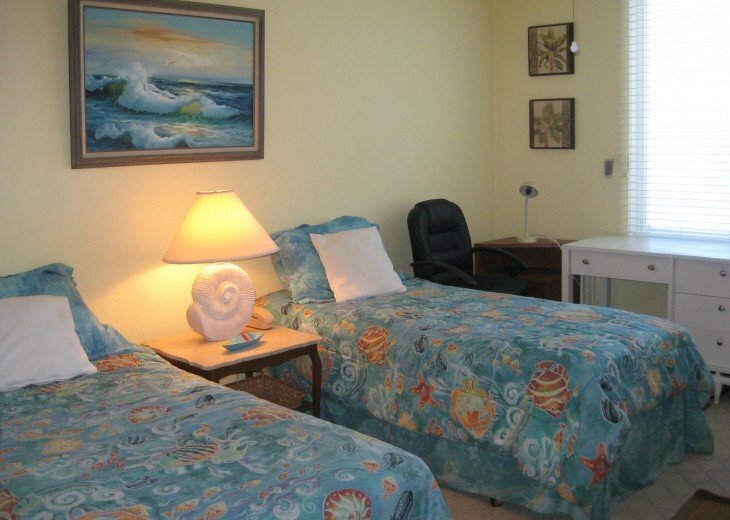 Seniors Center a half block away. 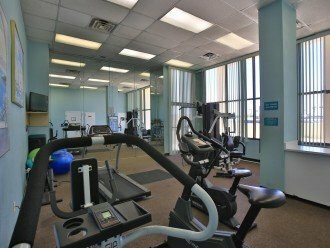 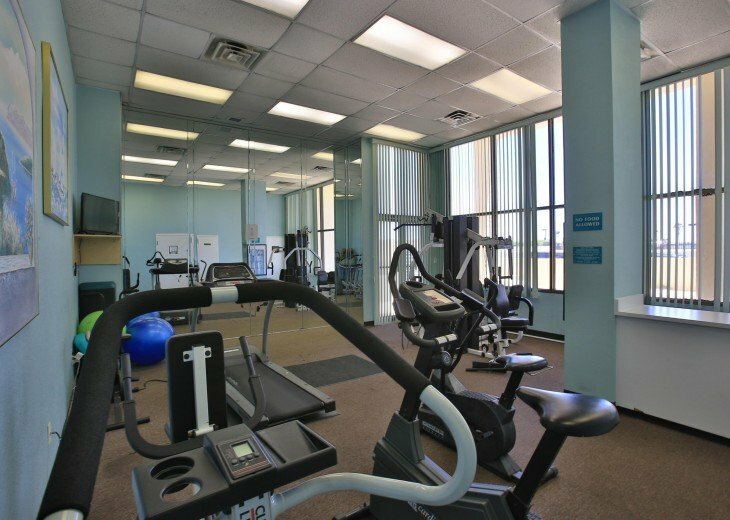 The Building has secure underground parking,an outdoor swimming pool and a small fitness center. 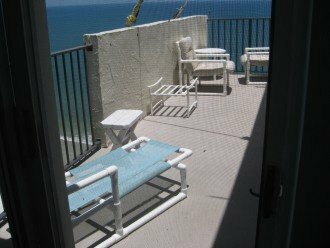 Great Sea Breezes and a Sunrise to Sunset View. 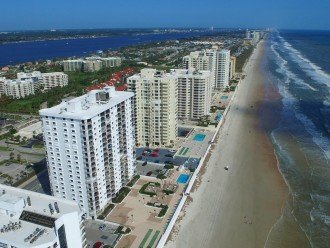 Daytona Beach Shores which is located just South of Daytona is very laid back and peaceful. 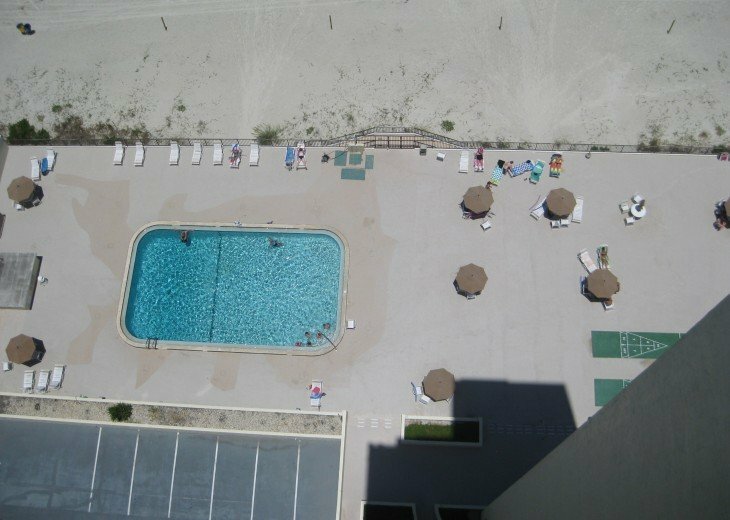 The area offers many activities such as swimming,boating,fishing. 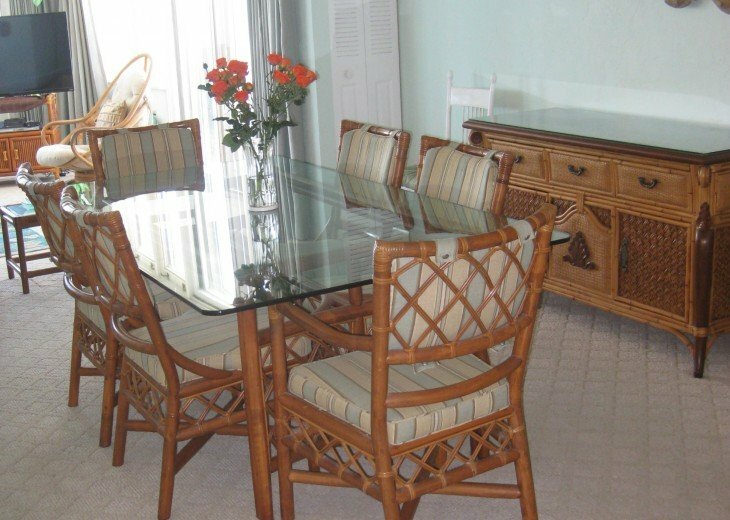 Many nice Resturants for your Dinning Enjoyment. 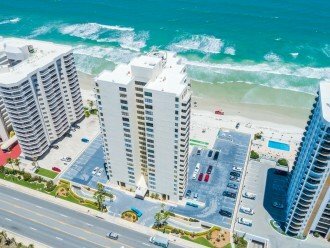 Near by Daytona has a great varity of Night life and enterainment. 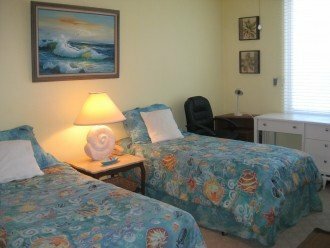 Disney is a short hour drive away. About the owner: My wife and I are semi retired. We spend the summer months at the Condo and Winter at our Farm in Alachua FL. Great place to stay when in Daytona. 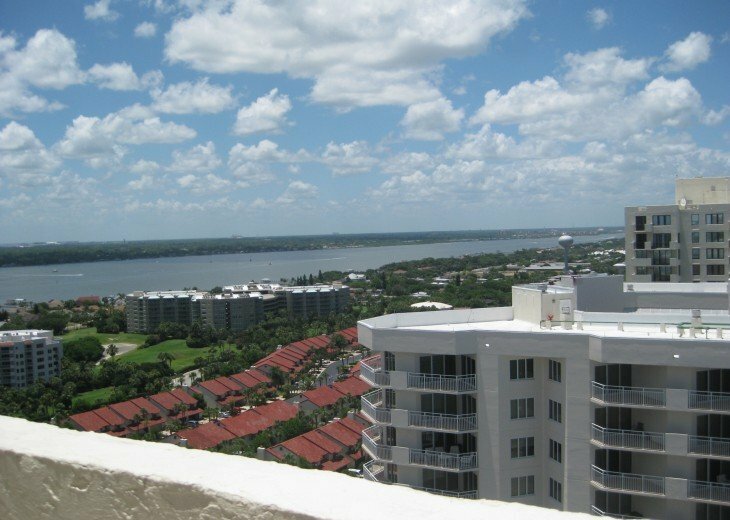 Exceptional view.